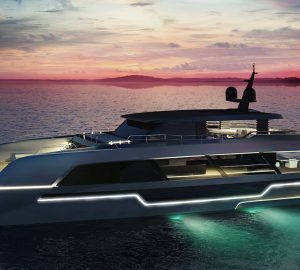 OCA is an 18.30m (60') luxury catamaran yacht built by the renowned Polish builder Sunreef Yachts with a launch in 2019. 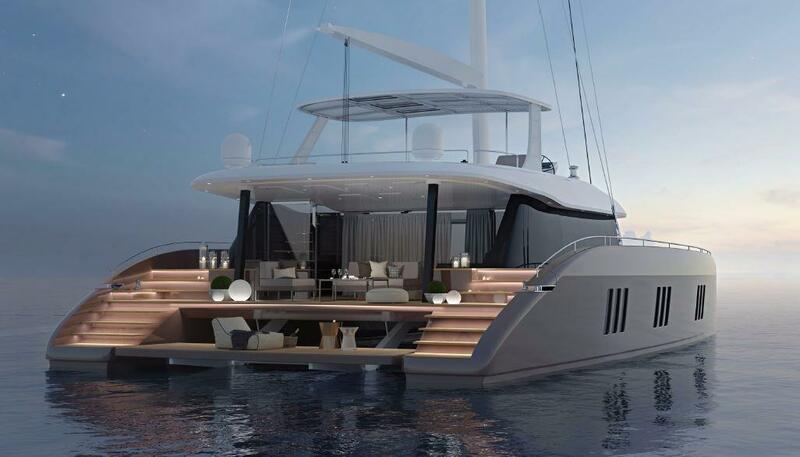 Accommodation on board is offered to up to eight guests in four deluxe and modern cabins. 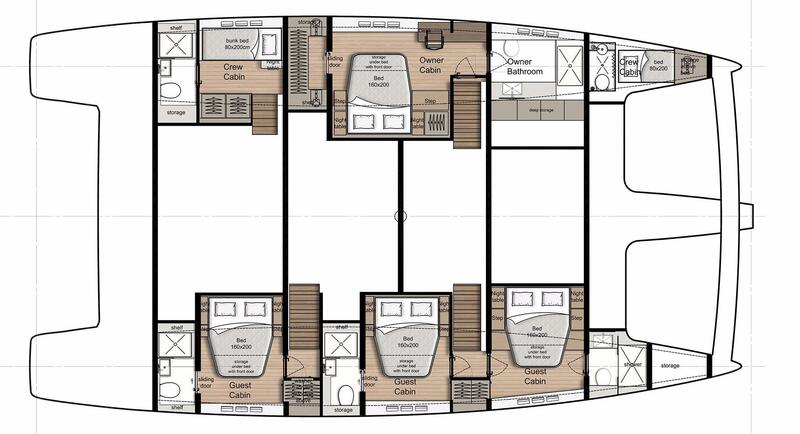 The spacious master cabin is located below deck to port and features a large double bed as well as a spacious ensuite bathroom. Further three guests cabins are all located to starboard, each with its own ensuite bathroom facility with toilet and shower. 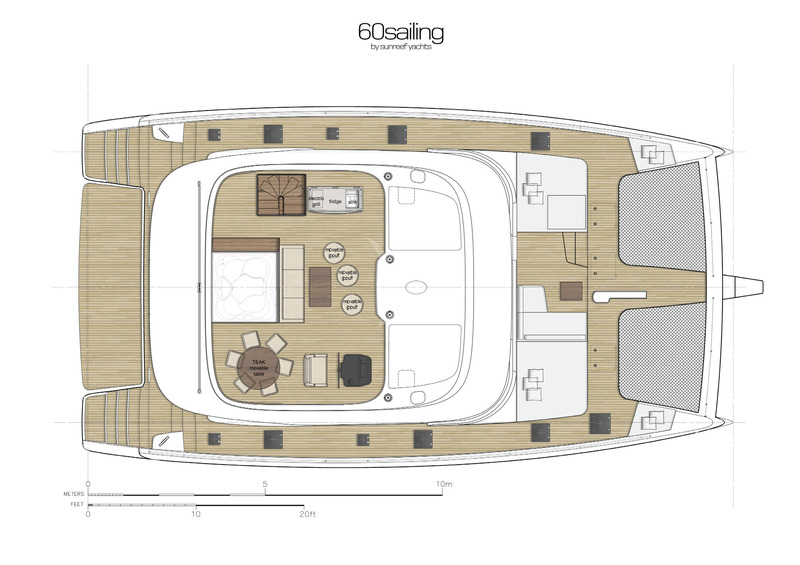 Above the saloon features a clean design, offering space for dining and relaxation as well as an open-plan galley. The entire area has large windows, allowing for a great amount of light to penetrate the interiors. The aft deck has been fitted with a large table offering a fabulous alfresco dining possibility, in addition to a seating area. Forward, there are two large sunbathing areas as well as the trampolines to fully enjoy the sunshine and relax to the maximum. 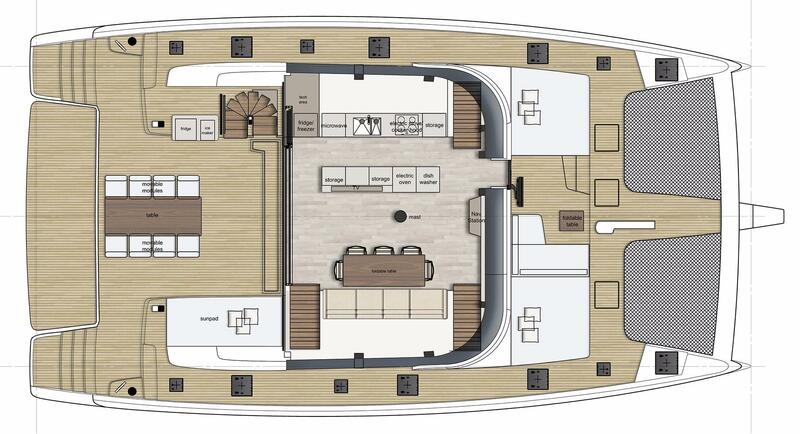 One of the best areas on board is the flybridge with a large Jacuzzi, additional seating, bar as well as dining area. 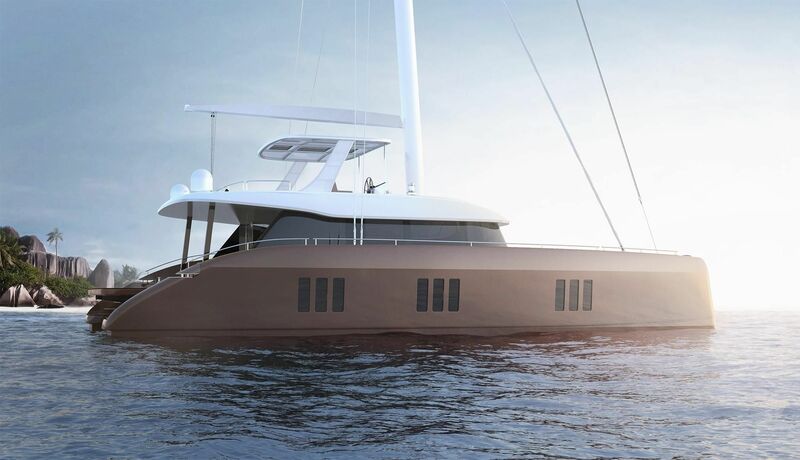 She is fitted with two Volvo D3 110 HP engines, cruising at 8 knots. We do have available further amenity, owner and price information for the 18.30m (60') yacht OCA, so please enquire for more information.